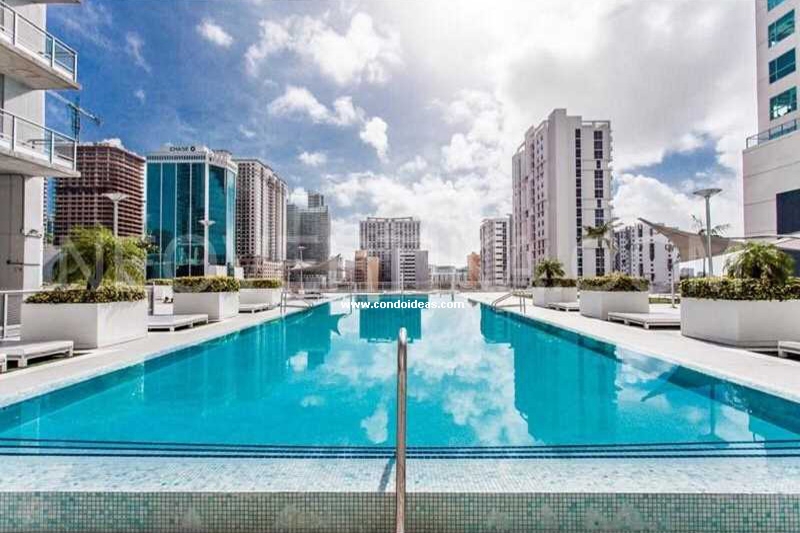 Neo Vertika condo ushers in a new age in luxury loft accommodation in the heart of Miami’s business district. Rising 36 stories above the shore of the Miami River, this trending condo offers 452 units, more than any other loft space in the city. Designer Revuelta Vega Leon brilliantly captures the loft environment by featuring two-level living units with open concepts that emphasize space and views. If you buy at the Neo Vertika condo, you can choose an open-air loft concept is emphasized by high 20-foot ceilings and floating staircases. 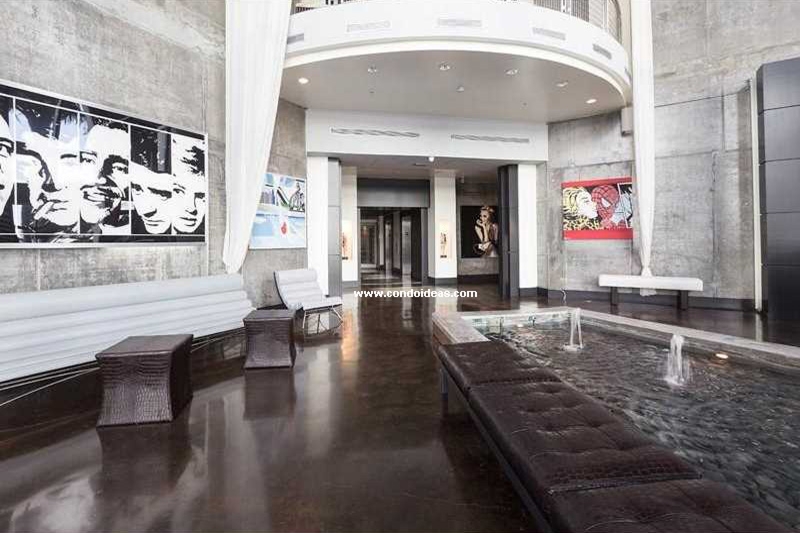 Exposed surfaces of concrete, block, glass and steel underscore the state-of-the-art design sensibility. 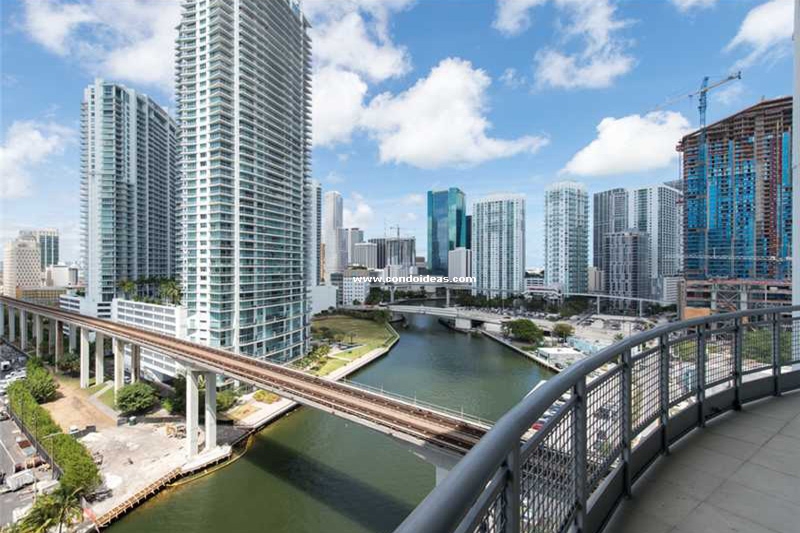 Floor-to-ceiling windows capture the ever-changing light reflecting off the Miami River and Biscayne Bay. Views, and living spaces, are extended with private balconies. Kitchen designs focus on economical use of space with an emphasis on clean-lined style. Italian cabinets are accented by granite counters and house high-end stainless steel appliances. Units feature washer and dryer combinations for your convenience. Baths reflect a Zen aesthetic of earthy surfaces and elegant detail. Units are pre-wired with high-speed Internet, cable and phone connectivity. 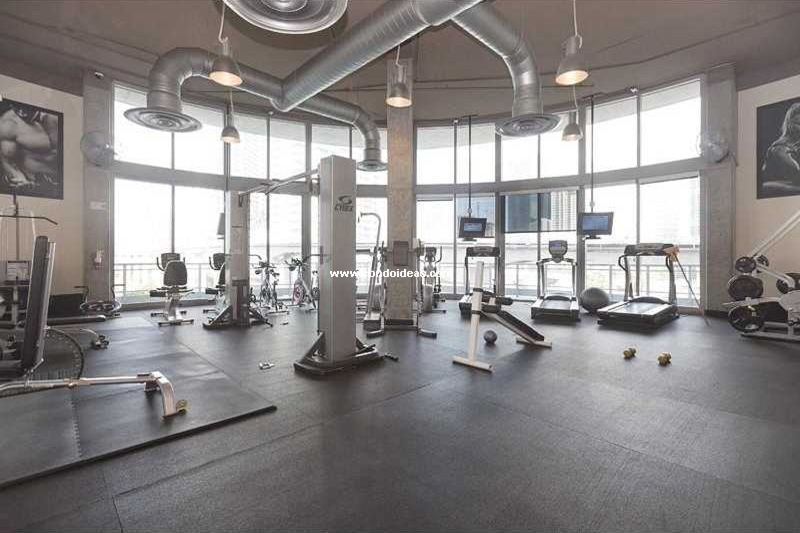 Amenities once reserved for the most exclusive residential highrises abound. An eighth-floor deck provides a choice of expansive swimming pools. Cabanas are available. And a poolside bar will take your orders. Above it all is a stylish rooftop lounge. Fitness is at your doorstep as exercise options abound in the window-rich two-story fitness center. Keep your skills sharpened in the observer-friendly racquetball court. After exercise, or a stressful day, take a load off in the aromatherapy steam room or the volcanic rock sauna. Business can continue in the wired business center. Or bring guests to the club room or cigar parlor. Pets can be exercised in the dog park. 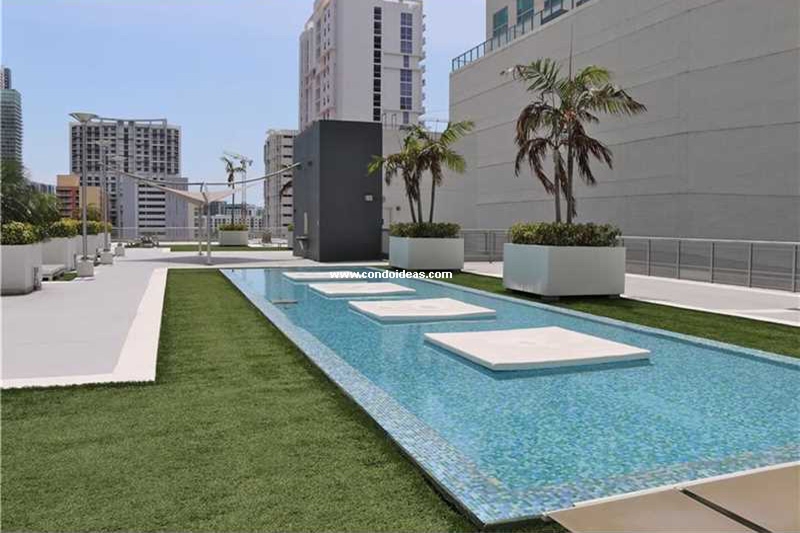 The Neo Vertika’s location in Brickell places it in close proximity to Miami’s thriving business district, now undergoing a renaissance in residential, shopping, entertainment and dining options. 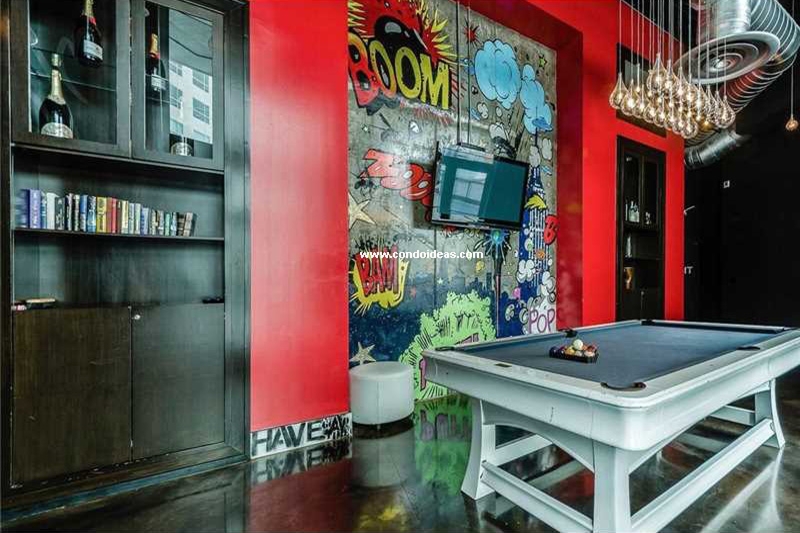 Take in the nightlife, cultural offerings and sports events of Miami by foot or public transit. Transportation in and around the downtown is as near as the nearby Metro Mover. For all the economies – and style - of loft living without sacrificing amenities, purchase of a residence at the conveniently located Neo Vertika is a sound option.